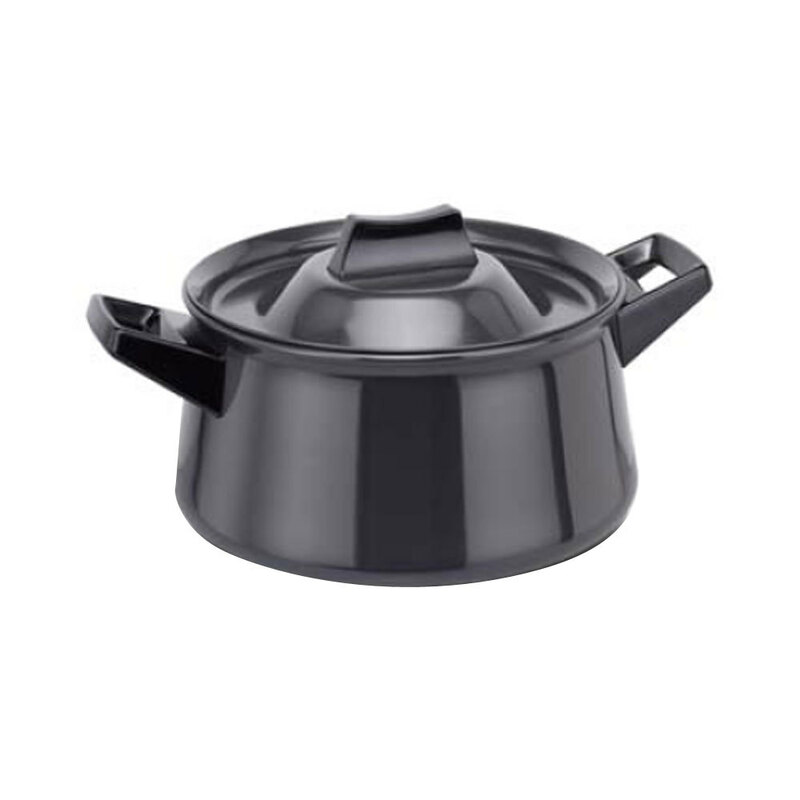 Widely used in kitchens for preparing sauces, these Hard Anodised Saucepans are deep in design. 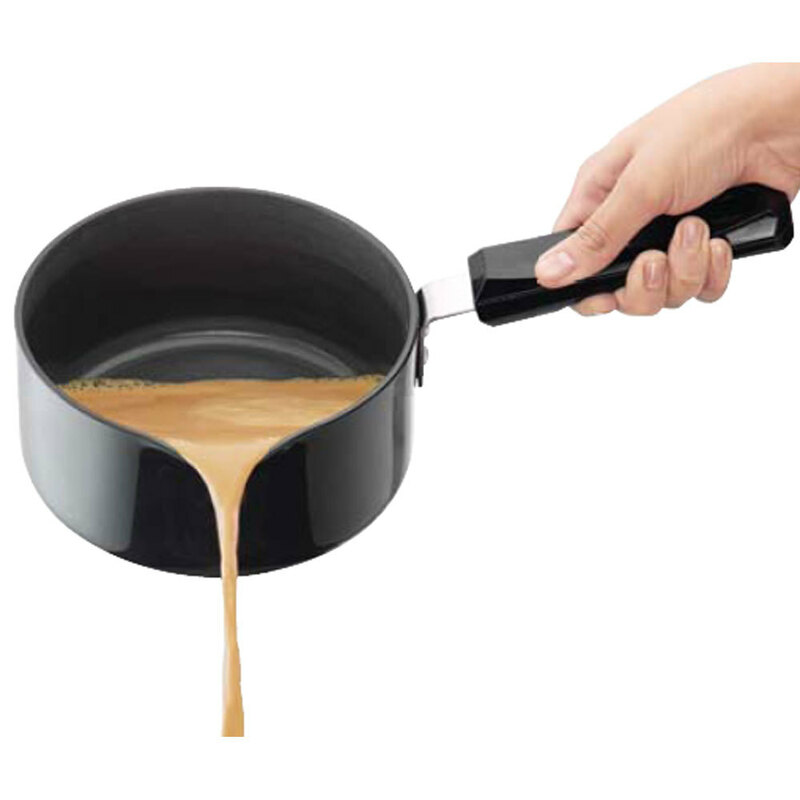 Offered in different sizes to customers, our entire stock of pan is made from best grade materials. Due to its copper bottom, it helps in quick heating of the food content inside.